Gated New Home Community in in Northview High School District! 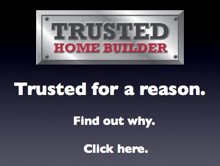 Two Model Homes Open Daily! 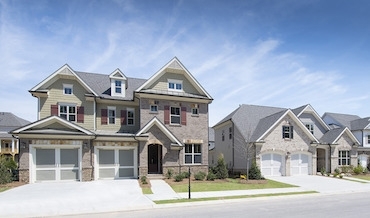 A variety of homes and home styles make it easy to find your perfect fit at Brookmere. Single family homes combine timeless exteriors with ranch, two and three-story floorplans where you'll find everything from first floor owner's retreats to third floor bonus spaces, basement homesites and outdoor living areas. Or choose a luxury townhome where you'll find classic brownstone-inspired designs that open up to beautiful, modern interiors with open living plans, finished terrace levels and sophisticated features. Each new home at Brookmere is ready for your own personal touch. At our Design Center, create a home that expresses your true style with the guidance of our designers' expertise to help you find the ideal selections for your space. Whatever home you choose, you'll enjoy the easy low-maintenance we've built right in with lasting craftsmanship, quality materials and HOA maintained landscaping and lawn care. 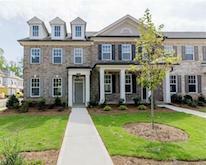 For more information on these New Homes in Johns Creek call The Providence Group at 678-932-9284.